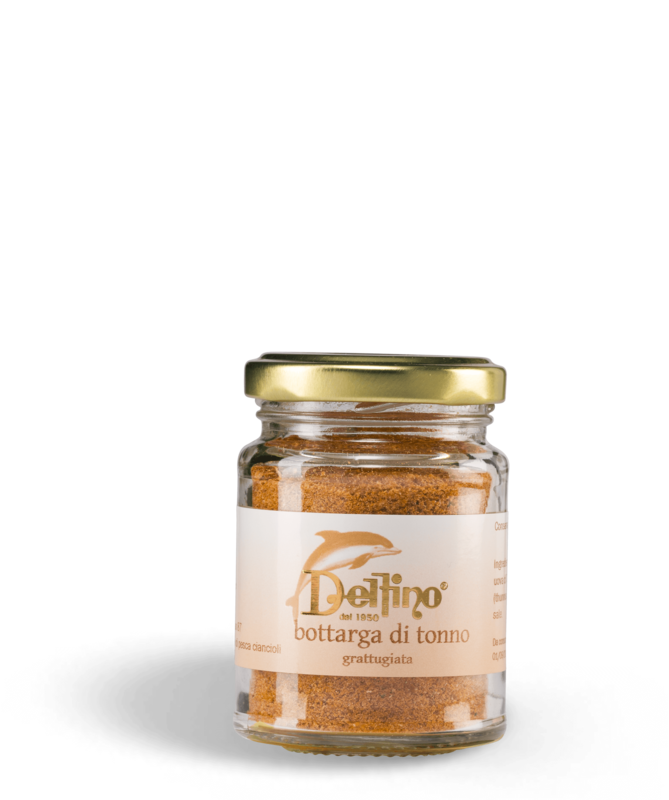 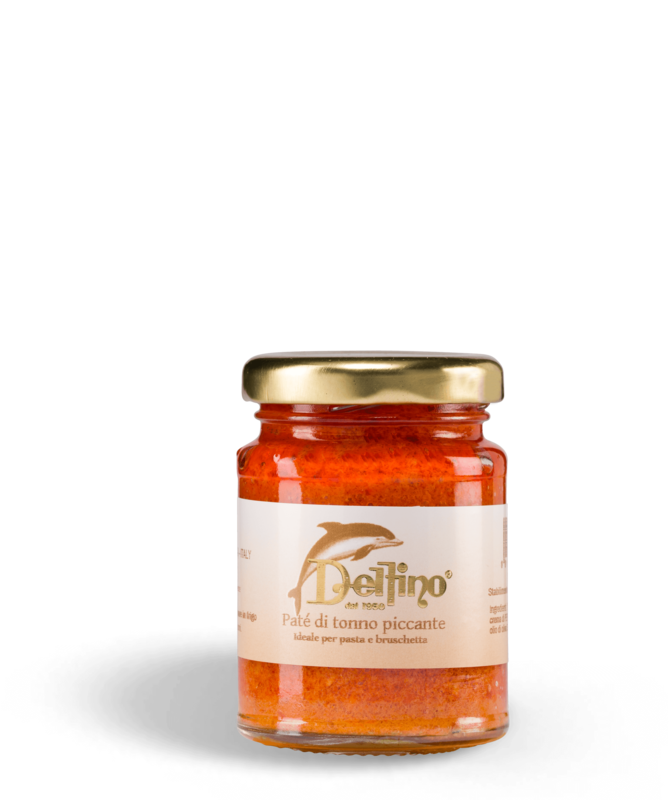 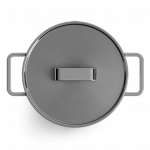 Traditional specialities: expert artisan preparations methods that have been handed down from generation to generation, bring life to an exceptional range of products made with fish roe and salt as the only additional ingredient. 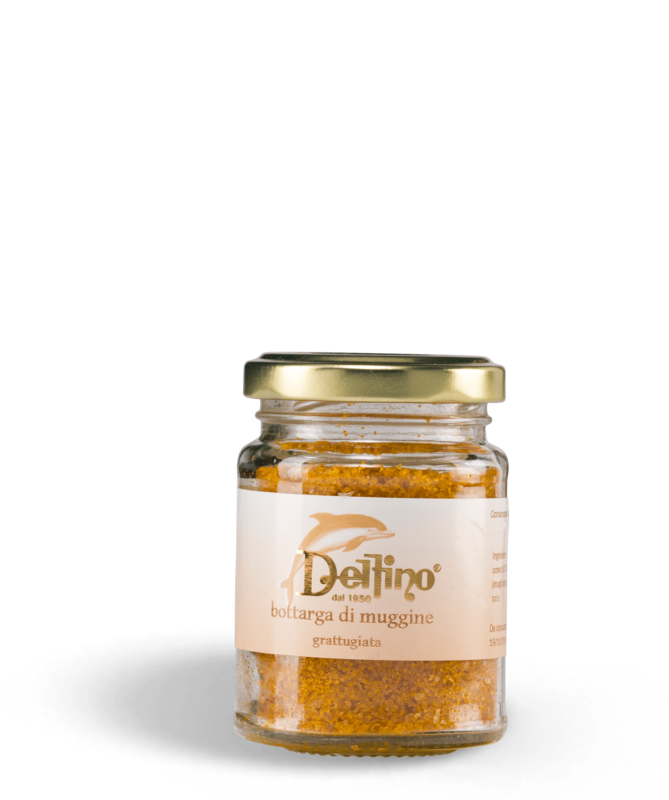 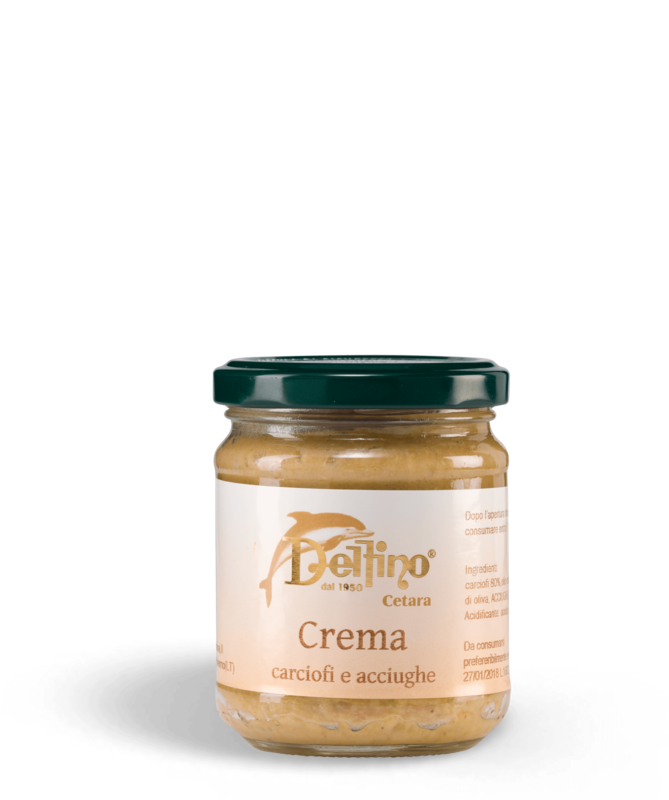 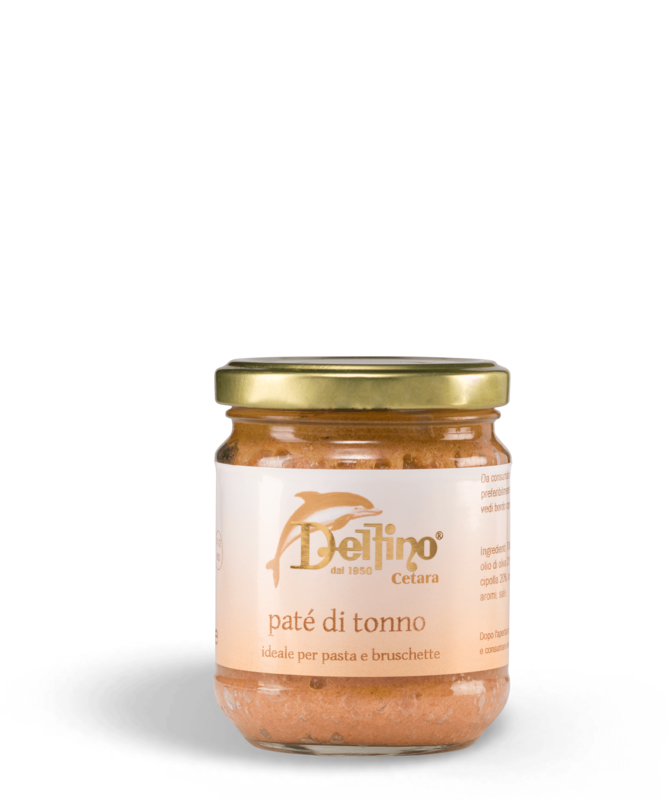 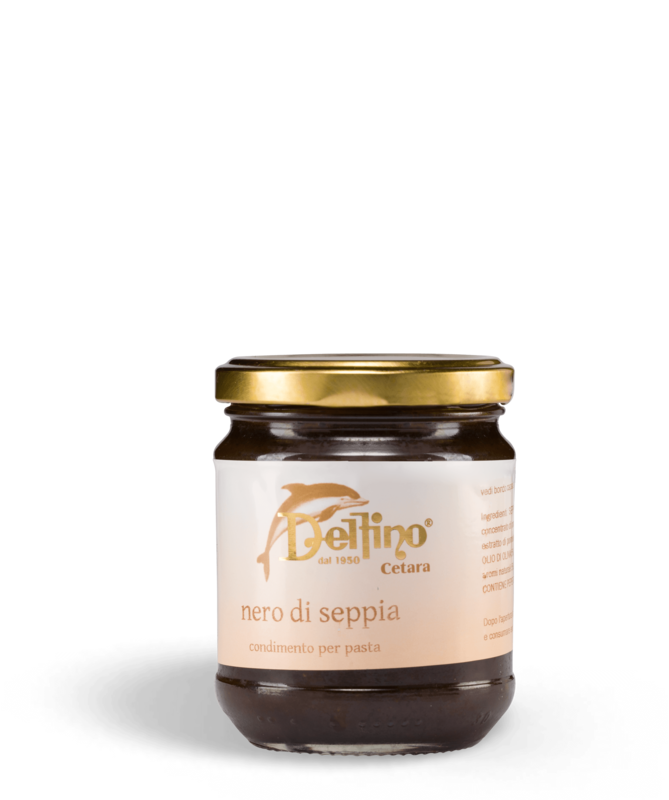 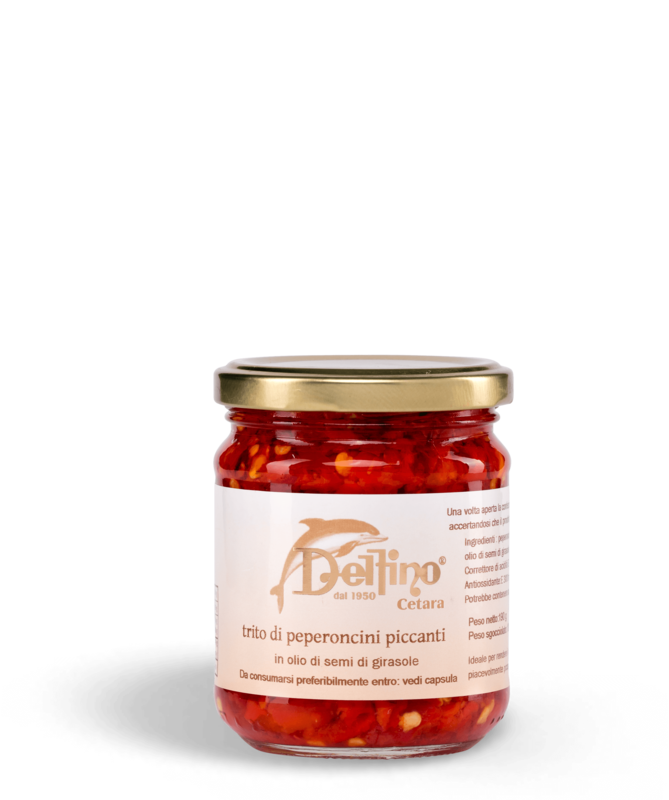 Sauces that are ready to use when you do not have a lot of time to spend in the kitchen, plus our Pesto Cetarese with Colatura di Alici (anchovy juices): a unique, original mix of traditional flavours and modern needs. Sfiziose creme spalmabili ideali per tartine, antipasti o bruschette: tutto il gusto e la qualità Delfino Battista per una gamma di prodotti pratici e pronti all’uso.